With lucidity, breadth, and meticulousness, Ron Chernow sheds new light on the man whom Walt Whitman described as "nothing heroic . . . and yet the greatest hero." This is America's greatest biographer bringing movingly to life one of our finest but most underappreciated presidents. 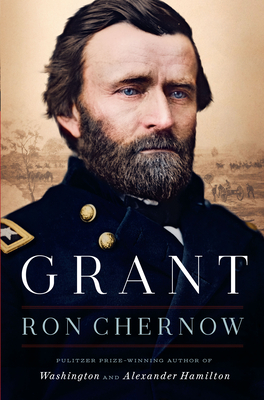 In a grand synthesis of painstaking research and literary brilliance, he makes sense of all sides of Grant, a simple Midwesterner at once so ordinary and so extraordinary.